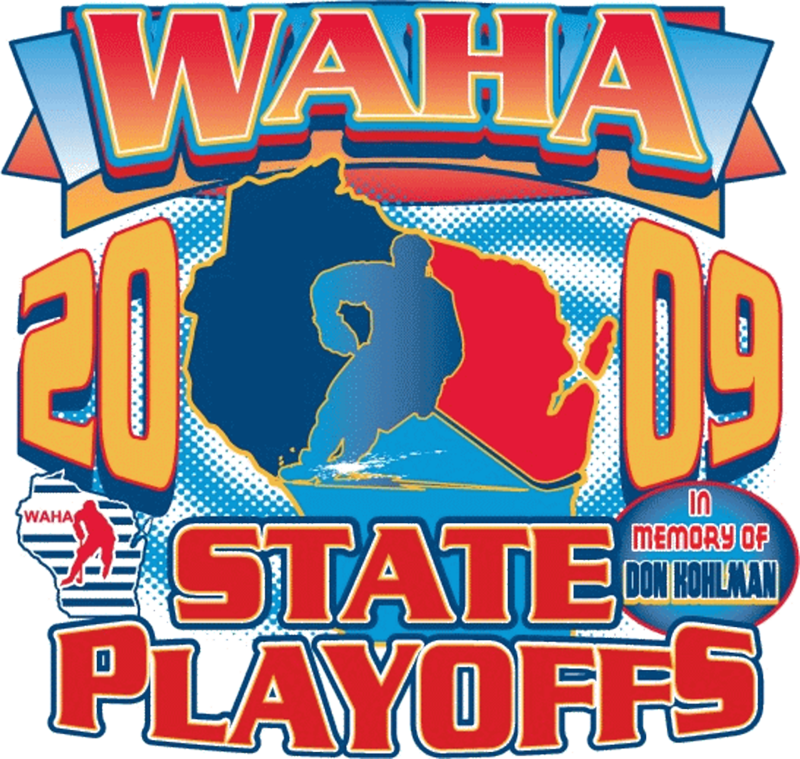 The WAHA Tier 1 State Playoff brackets, schedules, and formats have been released. The Jr Gamblers Midget Major, 94 Bantam Majors, and 96 Peewee Majors will head to Capitol Ice in Middleton, WI March 13-15 to compete for their respective state titles and the opportunity to advance to Central District Regionals in Fond du Lac March 20-22. For complete brackets, rules, and formats, click here!